Love the feel of a pillow top, but need support for your back? Look no further than this mattress. 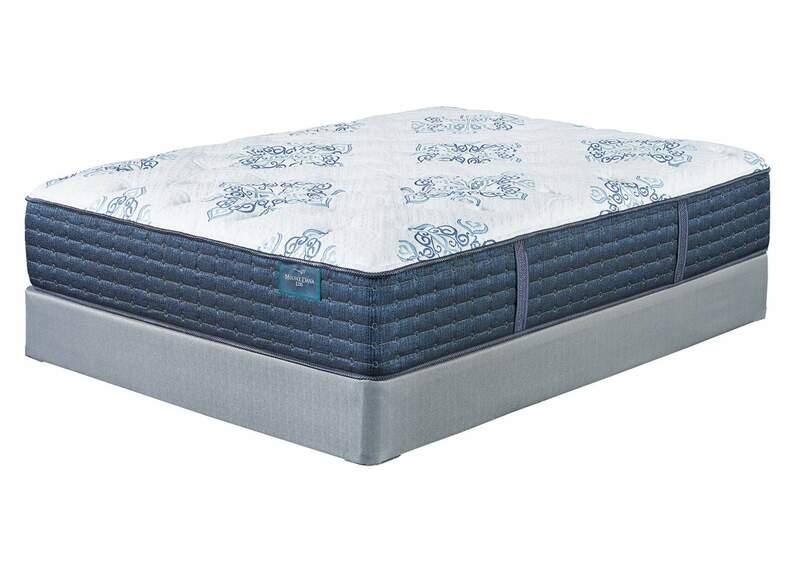 Comfort layers are supported with a gel memory foam lumbar zone. This keeps your spine aligned and maintains an optimal body temperature. The individually wrapped coil system minimizes motion transfer, ensuring uninterrupted sleep. Foundation/box spring available, sold separately.